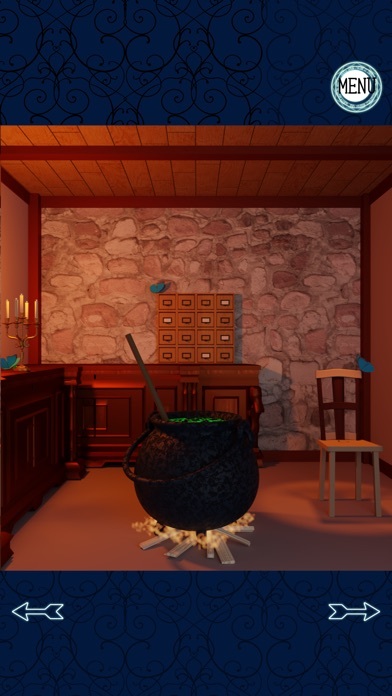 Escape from the apprentice witch's mysterious home. 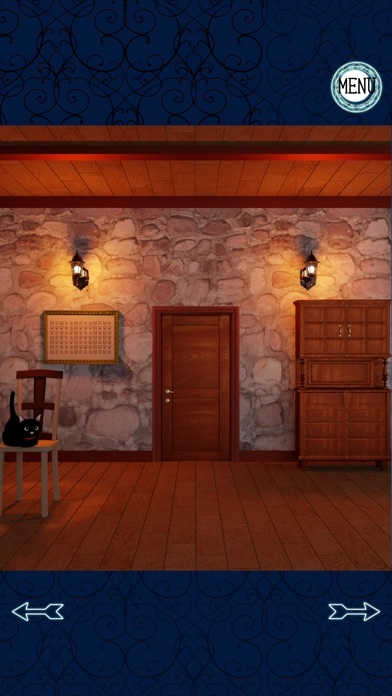 It is an escape game that you can play easily with just a tap operation. Game function ・ There is an auto save function. ・ There is a volume control function. 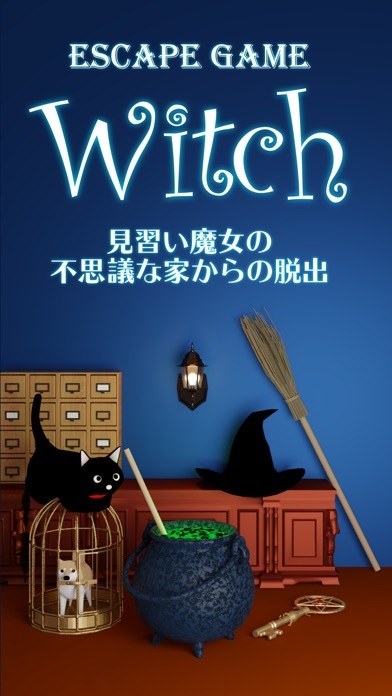 ・ By watching videos or large screen ads, You can see the "Hint" or "Answer" for solving the mystery. Method of operation ・ Please check with the tap the place of your concern on the screen. ・ Move with arrow tap at the bottom of the screen. ・ The acquired items can be selected by tapping. ・ If you tap the item again, you can enlarge and check it. -The specific place on the screen can solve the mystery by selecting and using the item. -Specific items can solve the mystery by selecting and using the items. About advertisement -Production of the app is supported by advertising revenue. Please note. Really enjoyed this one! A bit of challenge but no need to reach for pen and paper to help remember things. Clever, creative, and loved the graphics. Tough parts and inexplicably solvable parts. Overall a good game.